1942 – Naval air (VP-82) sinks first German submarine, U-656, of World War II. 1947 – Operation Highjump, air operations in Antarctica, ends. 1960 – USS Kearsarge (CVS-33) rescues 4 Russian soldiers from their landing craft 1,000 miles from Midway Island, which was drifting several weeks after their engine failed off Kamchatka Peninsula. 1963 – Navy Hercules aircraft completes 12-day rescue operation of critically ill Danish seaman from Danish freighter off the coast of Antarctic. 1973 – Women begin pilot training to U.S. Navy. 1914 – Test of wind tunnel at Washington Navy Yard. 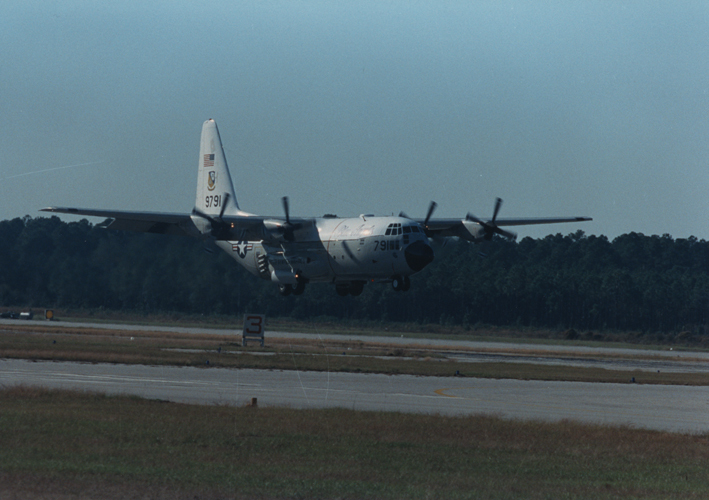 1929 – NAS Pensacola aircraft make 113 flights for flood rescue and relief. 1947 – Ensign John W. Lee becomes first African American officer commissioned in regular Navy. He was assigned to USS Kearsage. 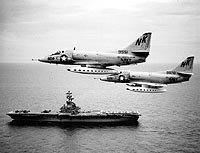 1956 – In first overseas deployment of Navy missile squadron, VA-83 left on USS Intrepid. 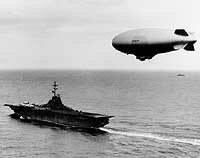 1957 – Airship ZPG-2 lands NAS Key West after 11 day non-stop flight across the Atlantic. 1963 – USS Albany (CG-10) and aircraft from Navy Airborne Early Warning Squadron Four from Roosevelt Roads, Puerto Rico aid five ill crewmembers of Norwegian freighter Jotunfjell. 1915 – “Naval Aviator” replaces former “Navy Air Pilot” for officers qualified as aviators. 1919 – Navy installs and tests Sperry gyrocompass, in first instance of test of aircraft gyrocompass. 1945 – Carriers begin 3 month Okinawa Campaign by destroying aircraft on Kyushu, Japan. 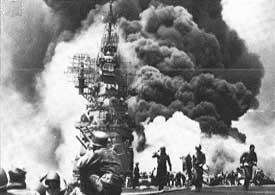 1945 – Carriers begin pre-assault strikes on Okinawa, kamikaze attacks follow. 1965 – LCDR John W. Young, USN, Pilot of Gemini 3 completed 3 orbits in 4 hours., 53 minutes at an altitude of 224 km. Recovery was by helicopters from USS Intrepid (CVS-11). 1966 – Launch of Gemini 8. 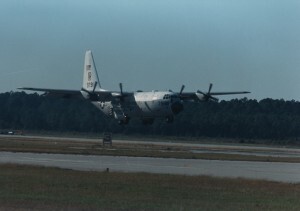 Former naval aviator Neil Armstrong flew on this mission which completed 7 orbits in 10 hours and 41 minutes at an altitude of 161.3 nautical miles. Recovery was by USS Leonard F. Mason (DD-852). 1944 – First use of torpedo squadrons from carriers to drop aerial mines (Palau Harbor). 1954 – Carrier aircraft began reconnaissance near Dien Bien Phu, Indochina. 1972 – Easter Offensive began in Vietnam. 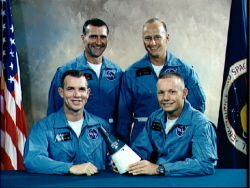 Photo of Prime crew for the Gemini-Titan VIII mission prime crew of David Scott and Neil Armstrong, along with the backup crew of Richard Gordon and Charles Conrad.